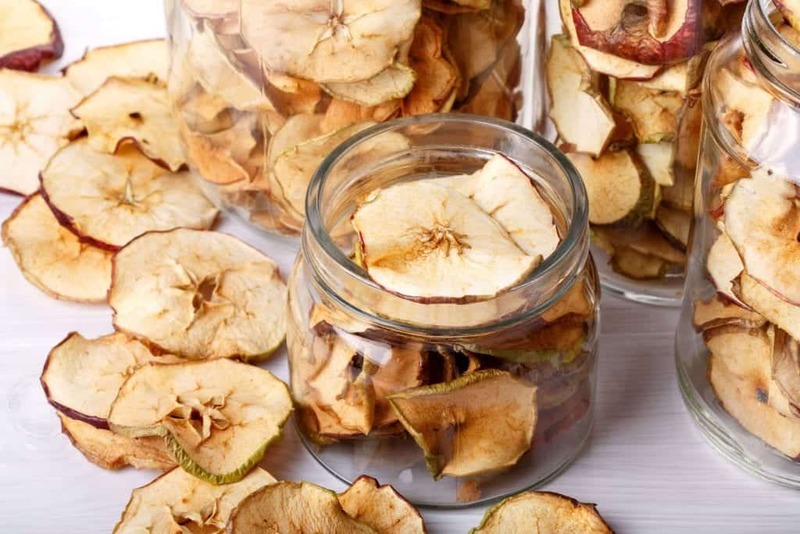 Dehydrating fruit can be a bit tricky. 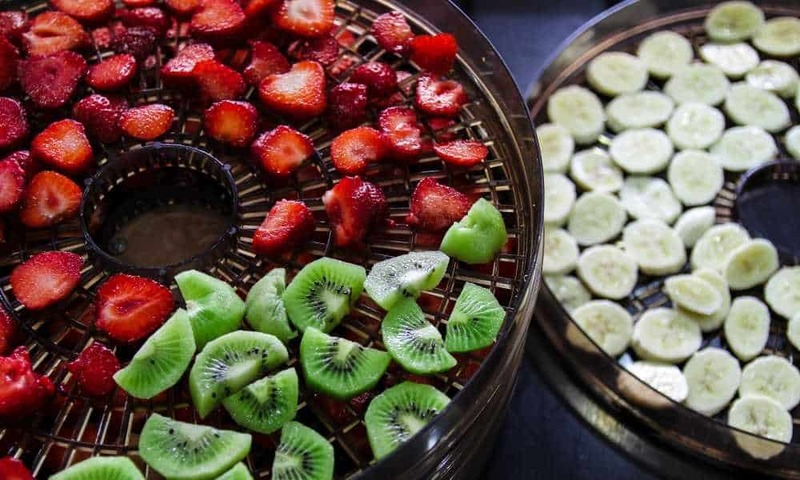 Not only does the dehydrator need to preserve the fruit fully, but also it should be able to retain enough moisture, for the fruit to still be fresh. When dehydrated, fruits also tend to caramelize due to the natural sugars in it, and how the acids react to the heat. 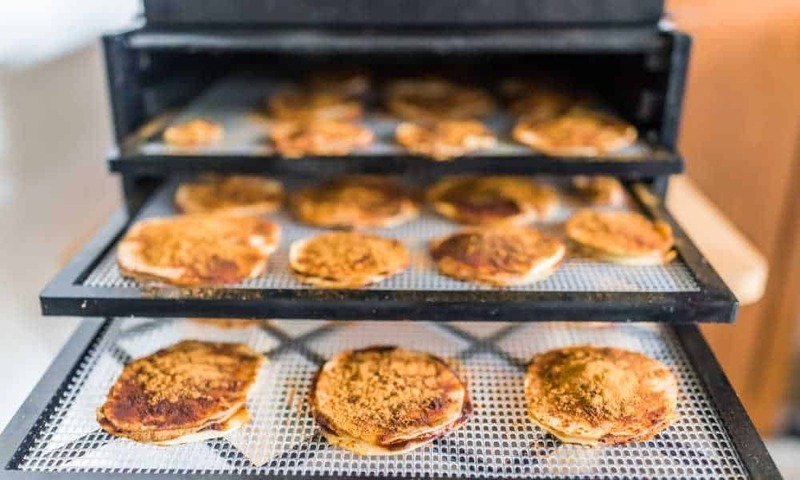 With this in mind, a good fruit dehydrator should be able to maintain the original form of the fruit, unless the user intended for the fruit to caramelize.
. It claims to be strong, but gentle enough to preserve the integrity of your fruits. 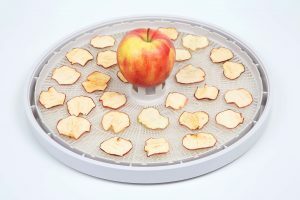 We are going to take a look at its features, and determine if this dehydrator can be the best fruit dehydrator. Further, we will list down the advantages and disadvantages of using this dehydrator. 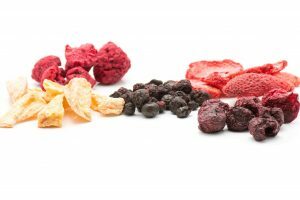 Read on to find if this fruit dehydrator is the right fit for your household. 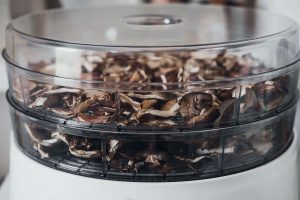 A quick look at this food dehydrator and you will see that it looks like a slow cooker. However, its design is sleeker and more clean-looking. It will not take too much space, and its white color will fit most kitchen countertop designs. The vents, fans, and the heat source of this dehydrator work simultaneously to dry out the fruits efficiently. The fan was specifically designed to dry out fruit without the danger of overheating. The thermostat can be adjusted from 95°F-160°F. It has five trays that are stackable. You will be able to see the dehydration process as the container is transparent. This also makes it easier for you to check the progress of your fruits. It can retain up to 97% of the antioxidant, vitamins, and minerals in your fruits. It has simple controls. You have a knob to adjust the temperature and a button with a light indicator for on and off. It is easy to set-up because all you have to do is to stack the trays, set the temperature, and turn it on. This is best used for dehydrated fruit slices, dried apricots, banana chips, fruit leather, pineapple, peaches, dried apple, strawberries, berries, pears, and prunes. 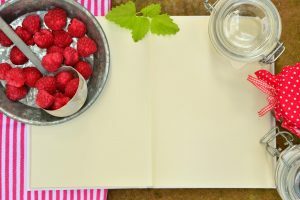 It can handle a variety of sizes from pomegranate seeds to melon slices, without sacrificing the quality of dehydration. It is easy to use, that you need not read the manual to figure out how it works. It is quiet while it runs. The clear container will greatly benefit you since for times when you are not sure if the drying time is already sufficient, you can just easily take a look inside and see the state of your fruits. It is very easy to clean. You can just detach all the electronic attachments, and chuck it in your dishwasher. Anyone can operate it, because of its simple controls. Even kids can manage this machine. The trays are quite shallow. This flaw really affects the use of the dehydrator, because when you put in different types of fruit, the ones at the bottom will touch the ones at the top. This case is not ideal when dehydrating fruit. Air circulation is poor, which is also due to the shallow trays. Bottom trays might get too dehydrated compared to the top ones. You have to wait for the machine to completely cool down completely before you can wash it. If you expose cold water to it immediately, the plastic might get shocked, and it will crack. There are no safeguards against overheating. Therefore, leaving this machine on for long hours unattended can pose a fire hazard. 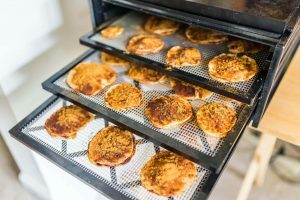 Since it can overheat, the plastic trays grow weak each time they are exposed to too much heat. This is dangerous because plastic might melt and stick to your food. The dehydration process will take hours, even for just dried apples. Definitely, with this machine, you will take longer than the usual. It does not have controls for time, so you have to keep on going back to it just to turn it off. 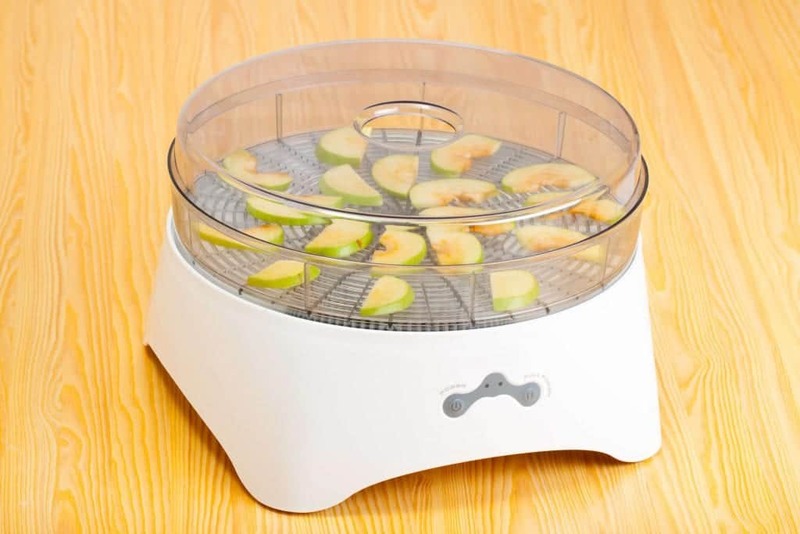 Flexzion Fruit Dehydrator is dehydrator with five stackable trays. 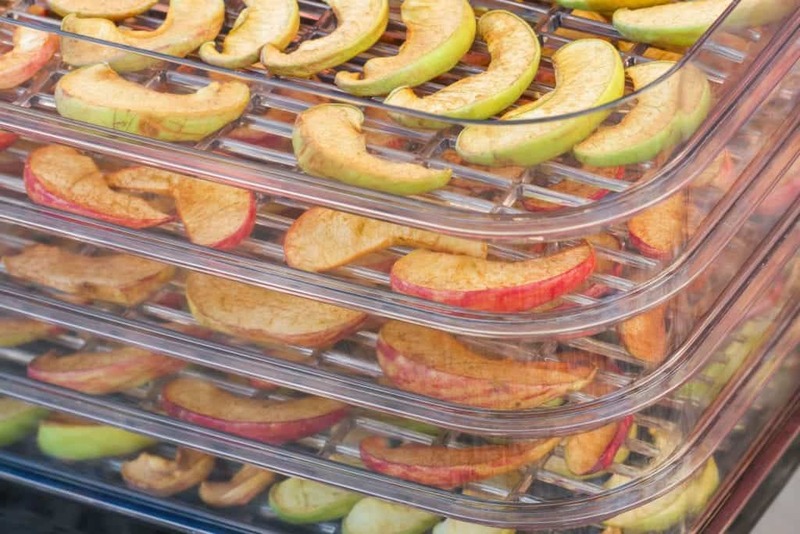 Its fans, vents, and heating system all work simultaneously to dehydrate fruit efficiently. At the same time, it has simple controls that make the machine very user-friendly. It can retain up to 97% of the minerals, antioxidants, and vitamins within the fruit even if they are completely dehydrated, so you are assured that your dehydrated fruits still have their nutritional value. The clear plastic trays can also help you determine if the dehydration time is already enough. Moreover, it was intentionally made to be clear, because there is no control for the timer, so you have to turn the dehydrator off manually. You can set the temperature by using a knob. For the minimum and maximum temperature, they are 95°F-160°F. 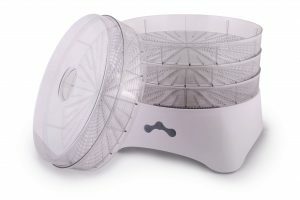 The Presto 06300 Dehydro Electric Food Dehydrator is also as compact as with the Flexzion Fruit Dehydrator. However, the former has only four trays that are stackable. At the same time, its other attachments do not automatically work with the heating system. Due to this, it is upon the user to properly adjust the fan and the vents. On the other hand, the Flexzion Fruit Dehydrator has all its systems and attachments programmed to work simultaneously. This process is actually the right one, as this ensures the proper dehydration of the fruits. Further, having the vents and fan working with the heating system, will prevent overheating. is a good choice. Its functions are pretty straightforward, and it does a decent job. However, it does not really take dehydrating fruits to a new level. It even has some flaws in terms of its trays. When you use this dehydrator, you can still completely preserve your fruits, but at the expense of your time and effort. Why? Because it takes time to dehydrate bigger fruits, and you have to consistently monitor the machine to prevent overheating. The fact that you have to stop the dehydrating process manually is not helping its case. If your mojo is to do fruit roll-ups, this might not be the best machine for it. 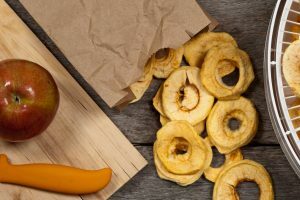 It will perform well for dried apples, pears, and other medium-sized fruit. Flexzion is the best option just as long as your goal is to dry food. For other recipes? It is not as good as the others in the market.